August 17th in Wordpress Plugins by Wordpress Jedi . Embedding YouTube and Vimeo videos is pretty easy. But what if you want display more than just a couple of videos in your posts? Video Gallery for WordPress can help. It is a dynamic plugin that lets you add an unlimited number of video galleries to your website. It is compatible with YouTube and Vimeo videos. Video Gallery has 7 different views for you to take advantage of. It is fully responsive and offers “load more” and pagination options. Users can customize each video’s title and description in their gallery. 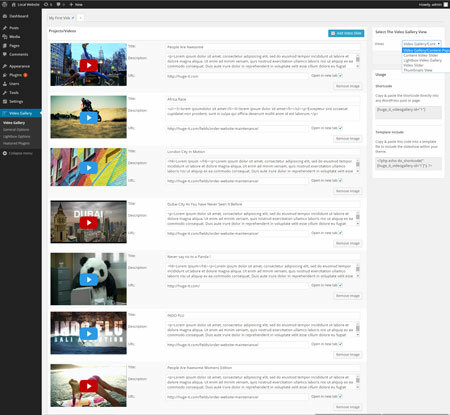 They can also change the order of videos using a drag & drop interface. 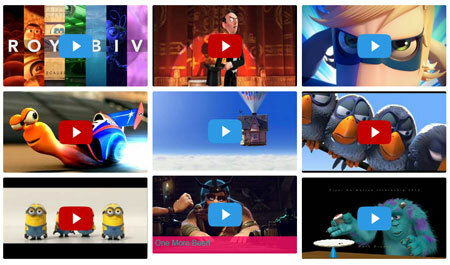 Video Gallery is free to try but the pro version offers even more customization options.